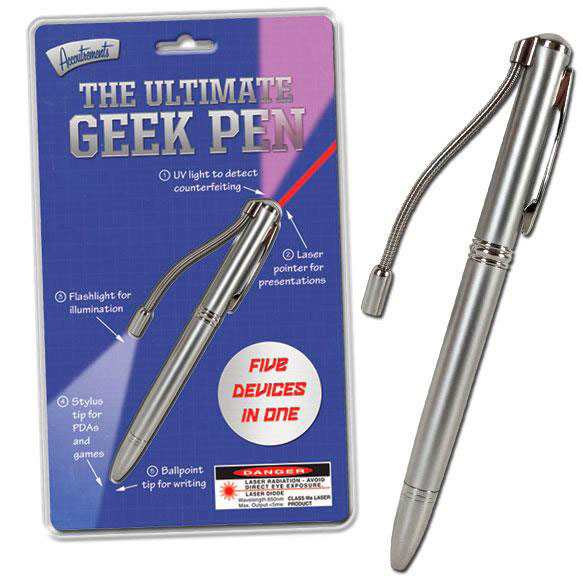 If you’re the ultimate geek, then you’ll like toting the Ultimate Geek Pen around. 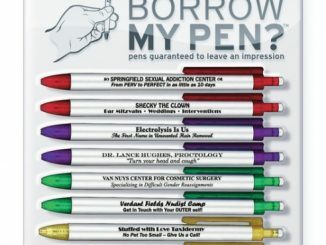 It’s definitely more than just a pen (I mean, what do you expect? It’s the Ultimate, after all.) 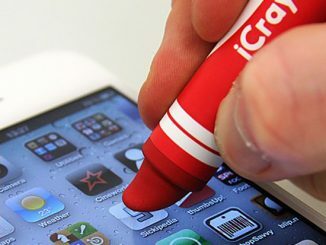 Aside from being your trusty pen, you can also use it as a stylus and as a laser pointer. 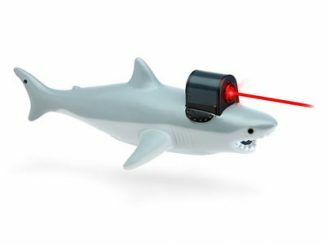 It’s even got a flashlight and a UV light just in case you need to go around in the dark or check if that paper bill that you received is a real one. 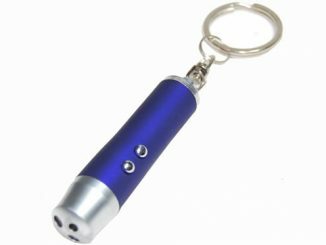 So at the start of every day, just clip on the Ultimate Geek Pen to your breast pocket and you’re good to go. 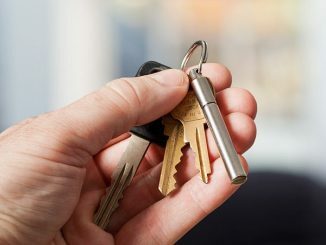 Five awesome tools, and yes, it does write too! 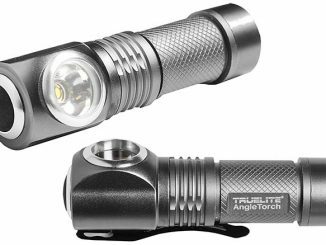 The best tool for writing in the dark! 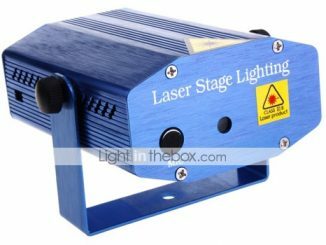 UV light, red laser pointer, bright white LED too! 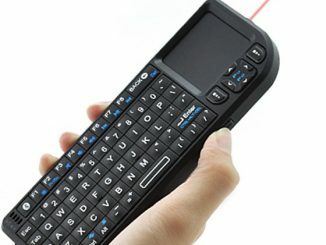 This high tech gadget has enough bells and whistles to make most geeks drool. Twist the shaft one way and you get a ballpoint pen, twist it the other way and you get a stylus tip for use with PDAs and games. 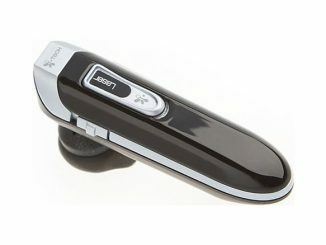 Press the top button to turn on the laser pointer, press the bottom button to cycle through the flashlight and UV light. 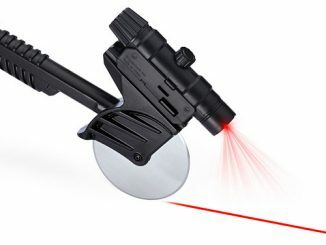 The flashlight even comes on a flexible rod for precision aiming! 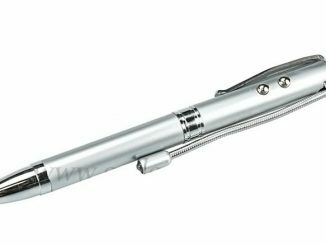 The Ultimate Geek Pen is available from Entertainment Earth for $9.99 and at ThinkGeek for $9.99.